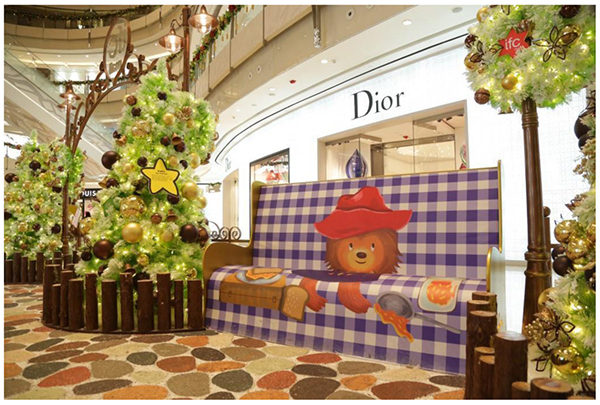 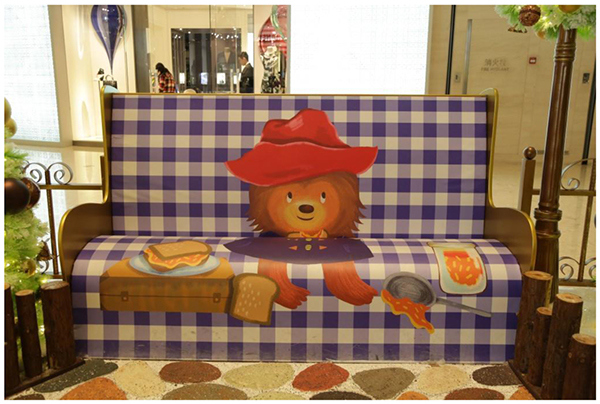 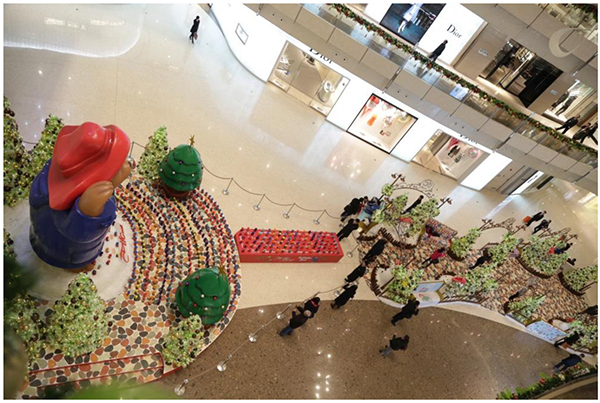 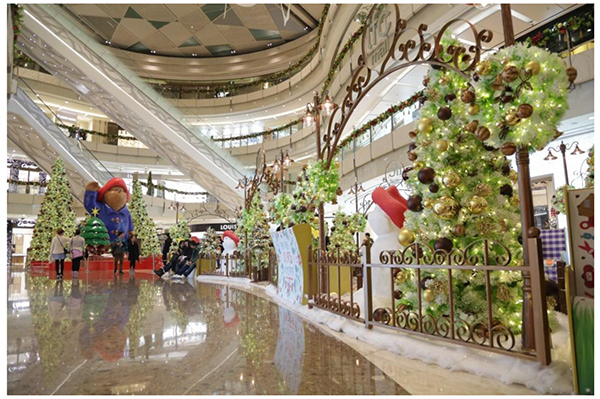 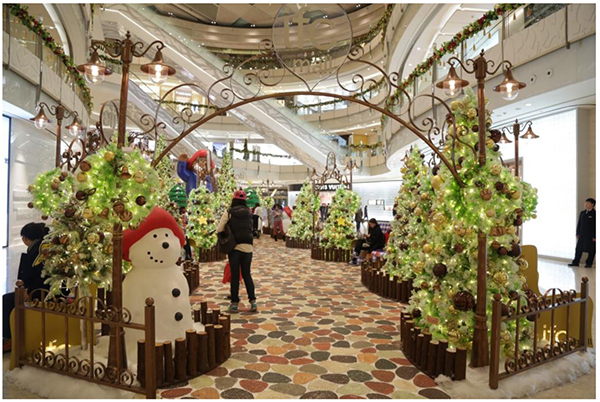 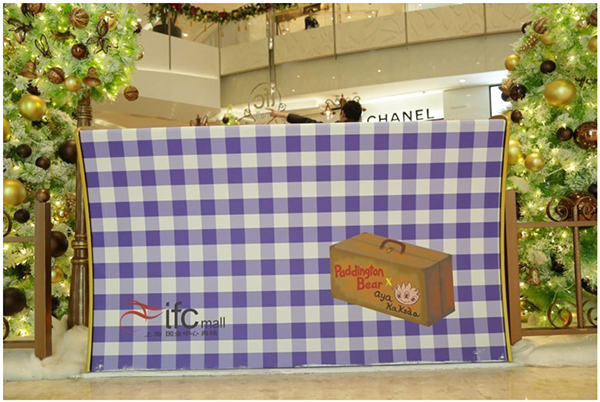 Designing a bench for Paddington Bear Movie Campaign at IFC Mall in Shanghai. 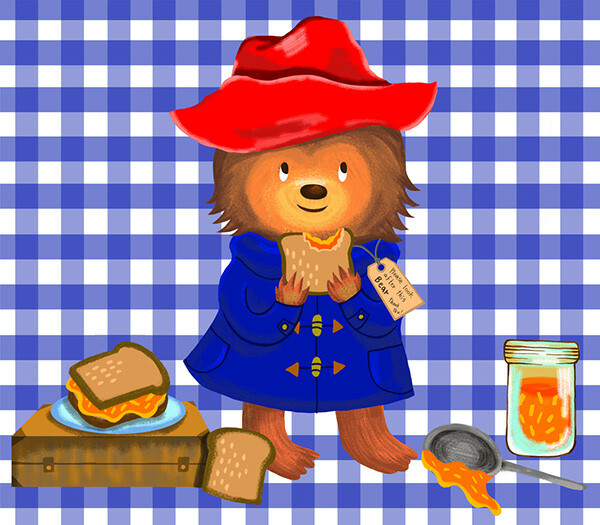 It was so nice to do this project since Paddington Bear book was one of my favorite as a child. 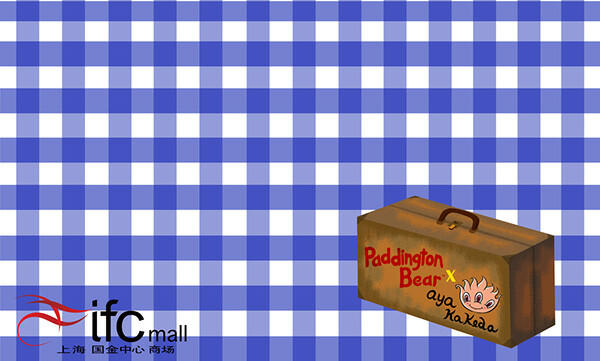 Fun to draw him in my own style!